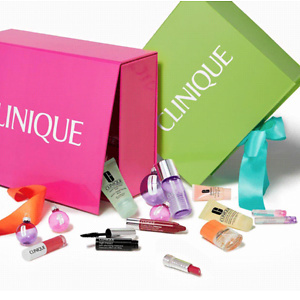 Clinique official website now offers create a free 7-pc gift box with your $29 purchase, A $97 total value. Plus, choose a full-size duo with any $45 purchase, up to a $126 total value. Plus, spend $65, get a Mint to Be tote, up to a $161 total value, need to use code: ALLGIFTS. Plus, pick up a free full size gift with $75, up to a $211 total value. Free shipping in US with $50. 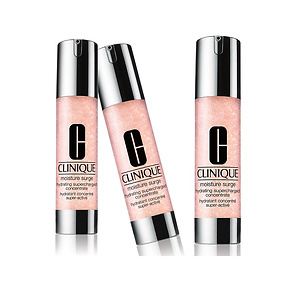 Clinique is now having a build your free spring gift event, get 7 piece with any $29 puchase, shop while supplies last! 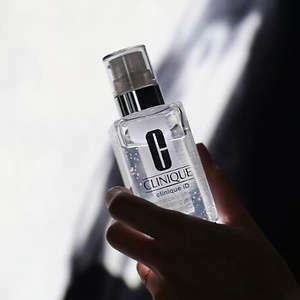 Clinique official website now offers free 1 oz. take the day off makeup remover with any mascara purchase and get the balm too with any purchase of $35 that including mascara via coupon code: BESTBALM. 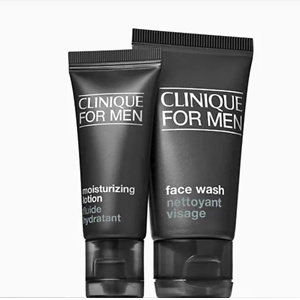 Clinique official website now offers Free Men's Travel Duo with $25 Clinique For Man purchase, via coupon code: 2FORHIM. Free shipping in US with $50. 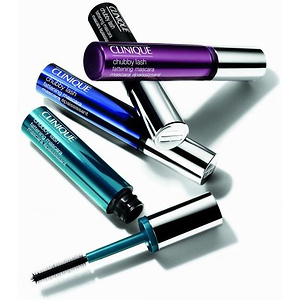 Clinique offers Free Full-Size Take the Day off Eye Makeup Remover Stick with Any Mascara Purchase via coupon code: ​ERASE. Free shipping on orders over $50. 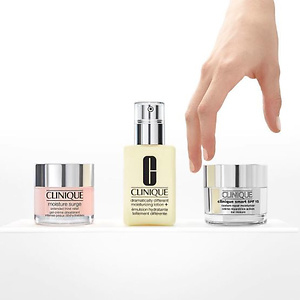 Clinique: Pick one free full size with any $27 moisturizer purchase. 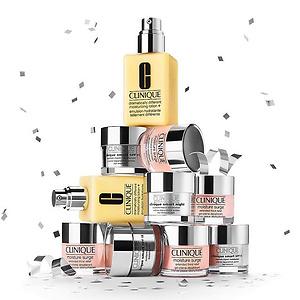 Clinique.com now has 6-piece gift with purchase offer. You can pick a 4-piece gift set out of 12 products when you spend $40 and more, including moisturizing gel and eye cream. You will also receive a 2-piece gift set with code: PEP2 on your $55+ purchase. If you sign up with your email, you will receive free shipping on all orders anytime. 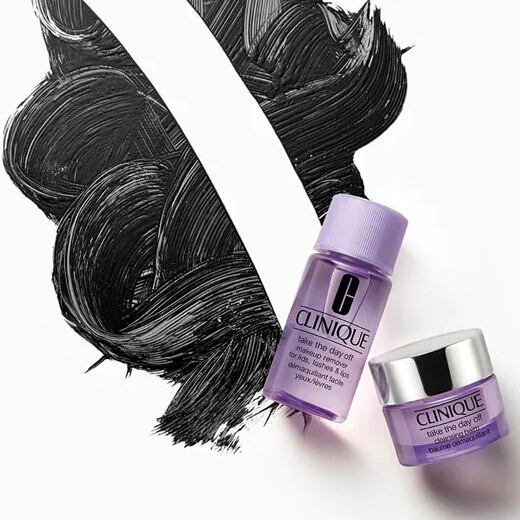 ​Clinique offers free gift with any $40 pirchase. Simply apply code: LOVESPF. Plus, get free 4pc. gift with any $40 purchase via code: HONEY. Get all gift with any $60 purchase via code: 2TEAMS. Free shipping on orders over $50.